In this content, I have tried to bring some aspects on how to manage epileptic seizure in a person. Let’s first understand about the brain and its functions and then discuss on ways to manage seizures. The brain governs the body by sending electric signals to each of its parts. 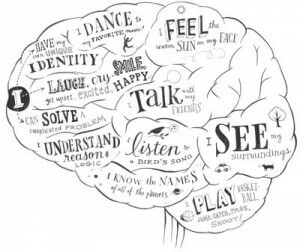 Different parts of the brain controls different parts of the body. For instance, the cerebrum, the largest part of the brain controls the number of high functions of the brain including speech and emotions, while the cerebellum the second largest part of the brain controls reflexes, balance and coordination. To record the brain signals doctors perform a test called EEG (electroencephalogram). During the epileptic seizure, the brain produces excessive electrical signals that are repeated in nature or may be felt once or twice. How these disruption or seizure affects the body part depends upon the location of the seizure. 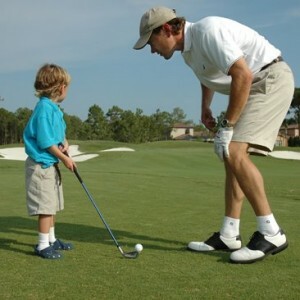 For instance, a seizure in cerebellum of the brain that controls balance and movement might cause jerk in arm or legs. 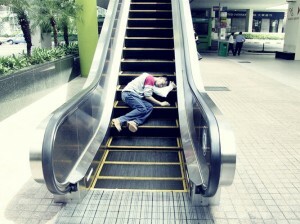 The type of seizure is the other factor that tells which body part or the whole body will be affected by the seizure. 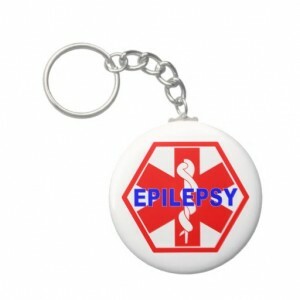 Advise the person having epileptic seizure to carry epilepsy medical identification with him or her. At the time of emergency, their medical identification will help the people around them to recognize their problem and offer them the appropriate treatment. Share with your friends, family and co-worker what they can do if they find you having a seizure. If you have active epileptic seizure avoid high places and moving machinery like escalator at work place, home and school. You should always focus on possible risks of certain activities such as use of hot appliances, working around farm machinery and moving. 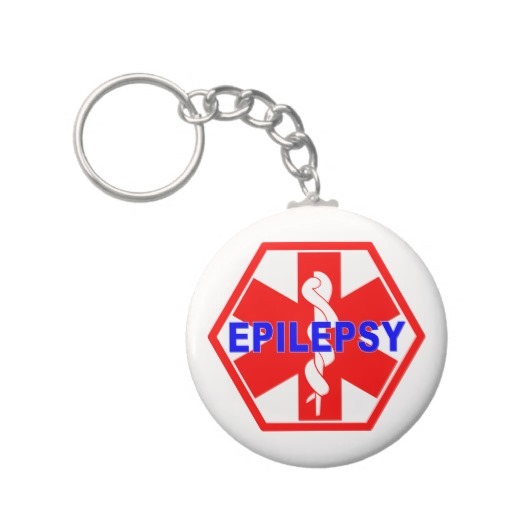 If you have epileptic seizure, that doesn’t mean that you have to live your life around the disease. Remain active; participate in social activities and sports but with caution. Potentially dangerous activities such as swimming, mountain climbing, gymnastics, should be done with someone nearby. Have someone with you who know about your seizure and can provide you required first aid immediately, if he or she finds you in trouble. This would also be good if you keep informed your trainer at your gym and swimming couch about your seizure. If doctor has prescribed you an anticonvulsant medication, do not stop taking or change of dose prior consulting your doctor. While doctor proscribe a patient type of anticonvulsant medication he decides the dose and its continuity according to the age, gender, weight and other factors, making changes in them may cause you harm. 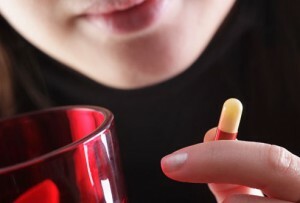 Drug interaction is very much possible between an anticonvulsant drug and the other medications you are taking. Consult a doctor to know what interaction may occur as a result of taking other medication. 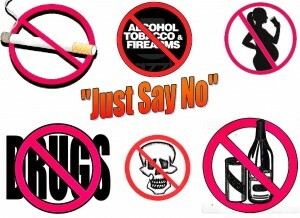 Avoid alcohol; it may interfere with your treatment. Epileptic Seizure – Does It Call For An Immediate Ambulance Service? It is quite possible that patients with epilepsy will have seizures in public but this does not call for an emergency room service. Epileptic seizure occur for a very short duration. Wait a few minute till the patient get over with the attack to ask if he or she needs immediate medical help. If the seizure lasts more than 25 minutes, or the patient has cluster seizures, this may indicate status epilepticus then an ambulance should be called immediately.